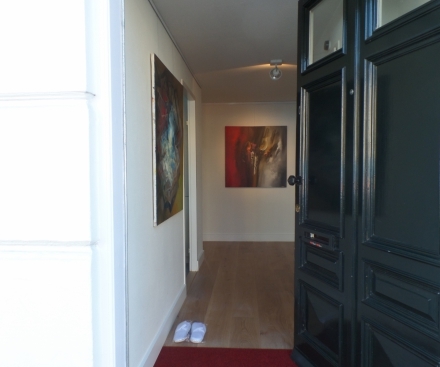 Each apartment has it's own entrance, offering absolute and total privacy. Lot's to do in the area. Musea, Shops and Restaurants are all a five minute walk from the apartment. We take hospitality very personal. For guests staying a week or longer, we always take the time to show them around the area. 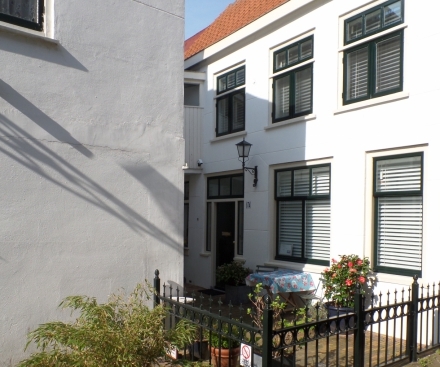 Maff Short Stay Apartments The Hague’s luxury short stay term rental accommodation is conveniently situated within walking distance of Central Station and Holland Spoor Station. The apartments also benefit from onsite parking. MAFF Short Stay The Hague’s architects have created unique stylish and modern accommodation fully equipped with kitchen, dining area, separate bathrooms and toilet. The luxury designed temporary accommodation is complemented with furnishings by Louis Paulsen, Martin Fisher, Eileen Gray and Eero Saarinen. 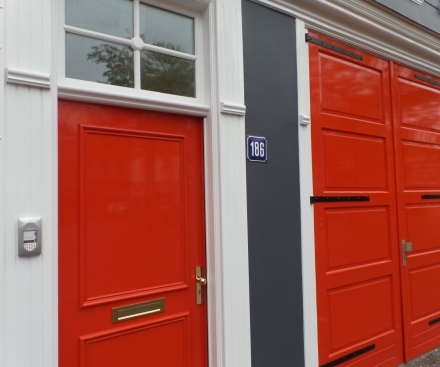 All our short stay accommodations are situated in the City Centre. 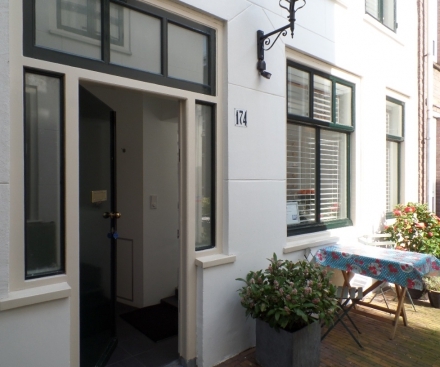 MAFF Short Stay The Hague Apartments are located in cultural neighbourhoods of many artists and areas favoured by expatriates. Old canals with cozy terrace boats, fine dinning restaurants and speciality takeaways all add to the surrounding charm. 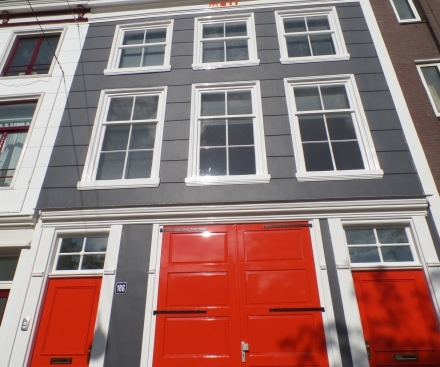 The apartments are also within walking distance of the word famous, Mauritshuis Museum, lively shopping streets and the Dutch Parliament. You will also find many quality bakeries, supermarkets, quaint pubs, restaurants and theatres.